to meet your disposal and recycling needs. Dem-Con’s integrated waste campus is proud to offer services for industrial disposal of manufacturing and industrial wastes. Our state-of the art lined landfill with leachate collection is permitted with the MPCA to accept industrial wastes that are profiled and approved for disposal. Our C & D Landfill is a class III demolition landfill with over 30 years of experience handling construction and demolition materials. It is permitted to accept materials such as residuals from recycling operations, asbestos, contaminated soil, treated lumber, and wood materials. This state of the art lined landfill is also equipped with leachate collection. construction and demolition recovery. This facility was designed to be a comprehensive service center that accepts a wide range of materials. workers recovering ferrous and nonferrous metals, aggregate, cardboard, wood and ADC (alternative daily cover). 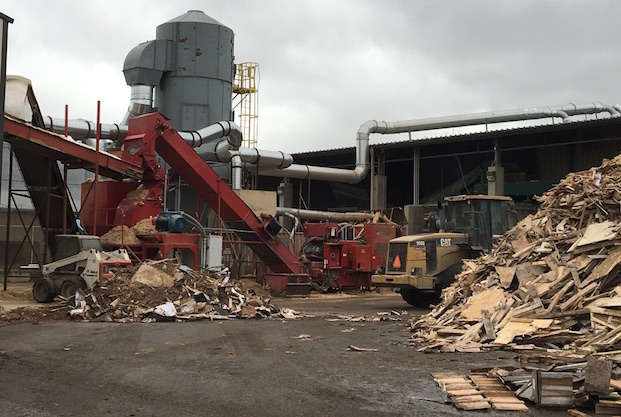 In addition, Dem-Con recycles ceiling tiles and is an Armstrong Certified C&D processor in Minnesota. Mankato and Redwing. The company continues to explore opportunities and markets for additional recovery opportunities. 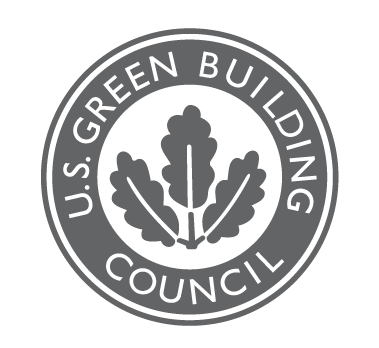 purpose of meeting LEED Green Building Certification and B3 State of Minnesota Sustainable Building Guidelines (B3-MSBG). additional LEED credit (1 point for recycling numbers, 1 point for bringing material to a registered facility) are available for haulers that utilize our facility. municipal solid waste, and single stream transfer. For more information, please call 612-867-3538.
open to the public and accepts ferrous and non-ferrous metals, autos and more. Dem-Con is proud to offer single stream recycling to our customers and communities throughout the Twin Cities and greater Minnesota. To learn more about Dem-Con Materials Recovery, click on the link below. For information about our educational programs, click on the Education tab on the top of the page. virgin oil needed to manufacture hot mix asphalt. equipment manufactures to develop this product and meet the strict quality demands for use in hot-mix asphalt. In addition to our shingle processing on site, we offer mobile grinding services throughout the Midwest. Please contact us for more information or to request a custom grinding quote. Contact us to learn more about Dem-Con's transportation abilities. Our fleet includes end dumps, walking floor trailers, and roll-offs to service our customers’ needs in the area.